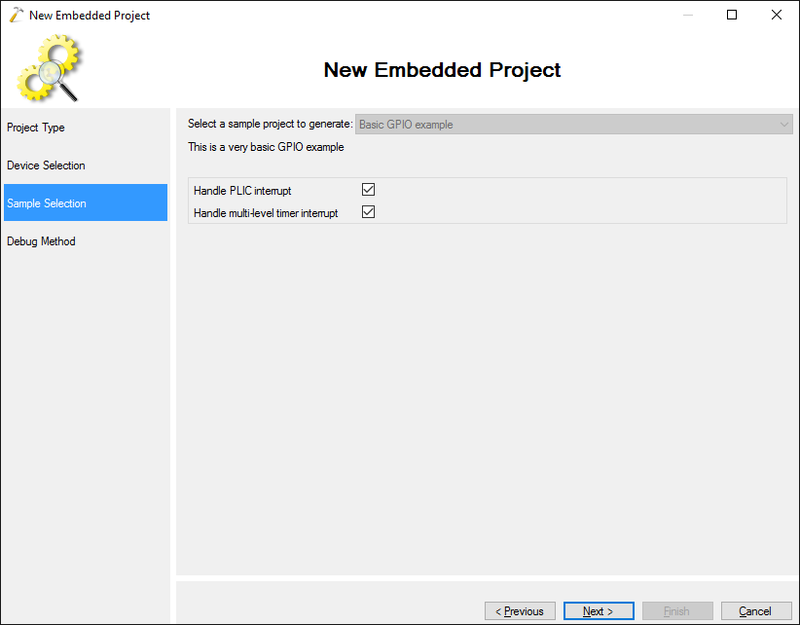 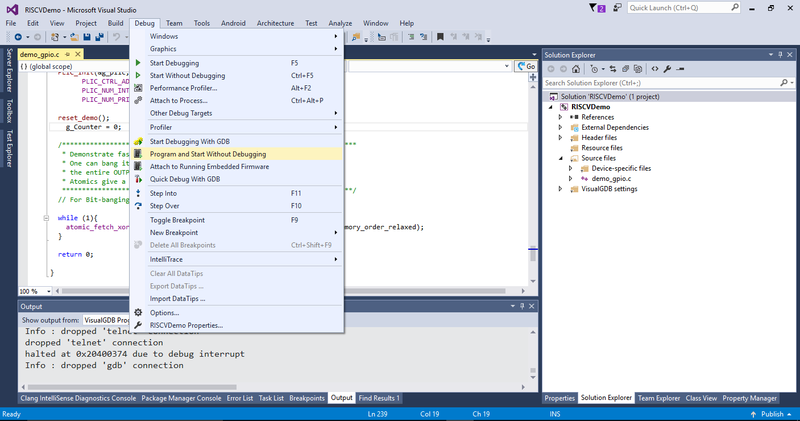 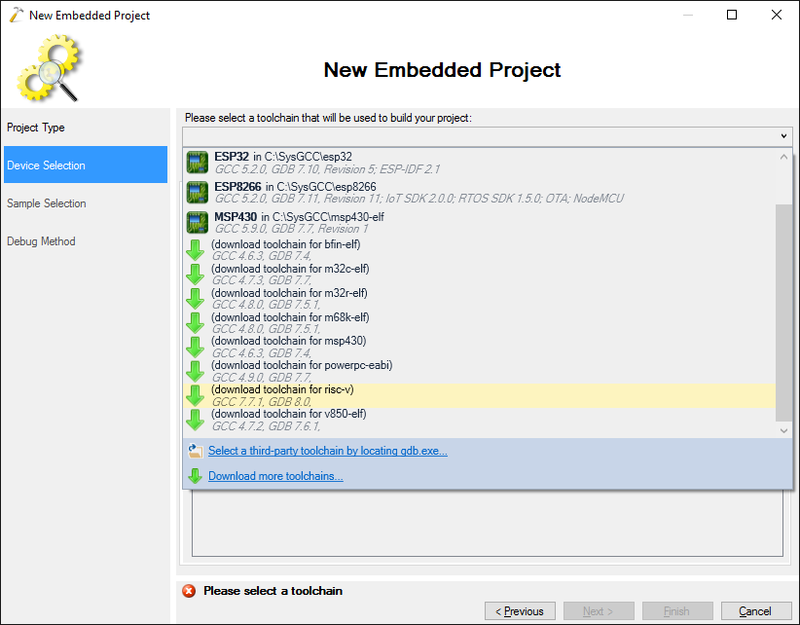 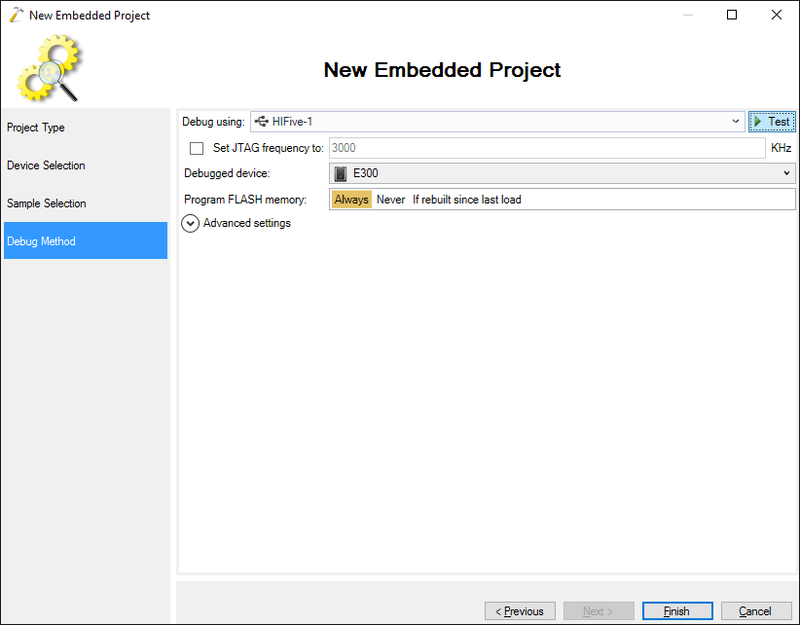 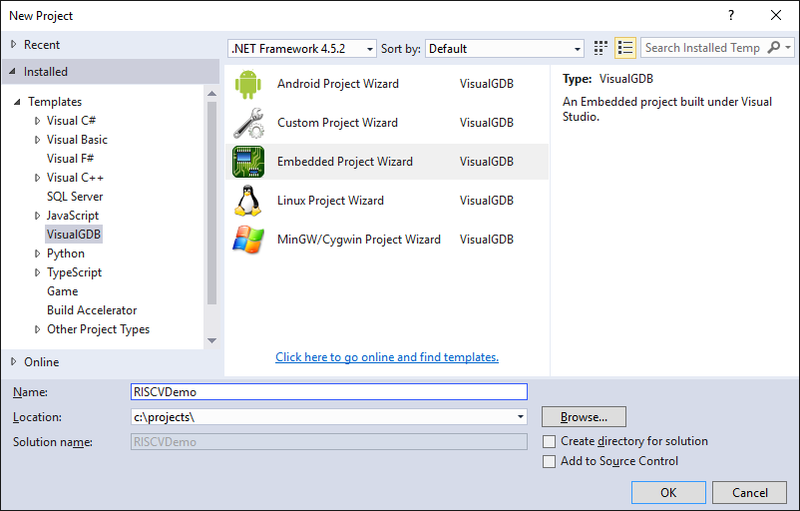 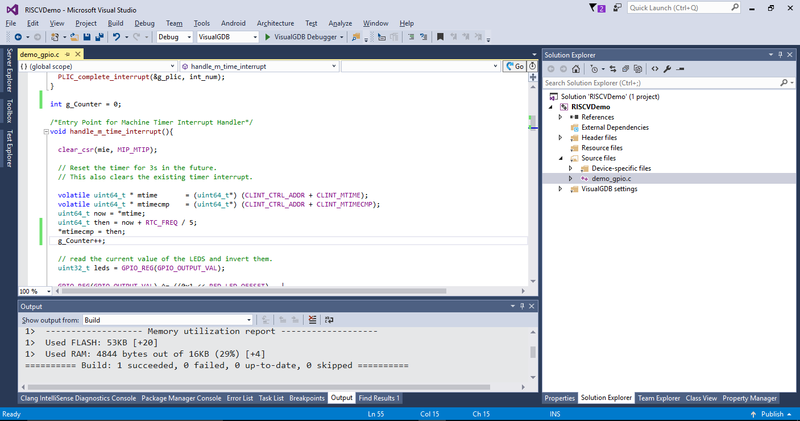 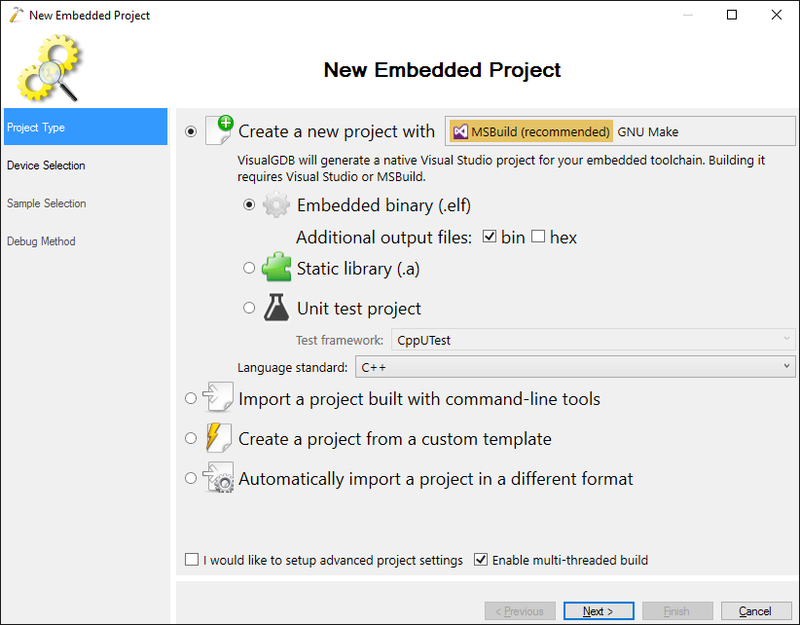 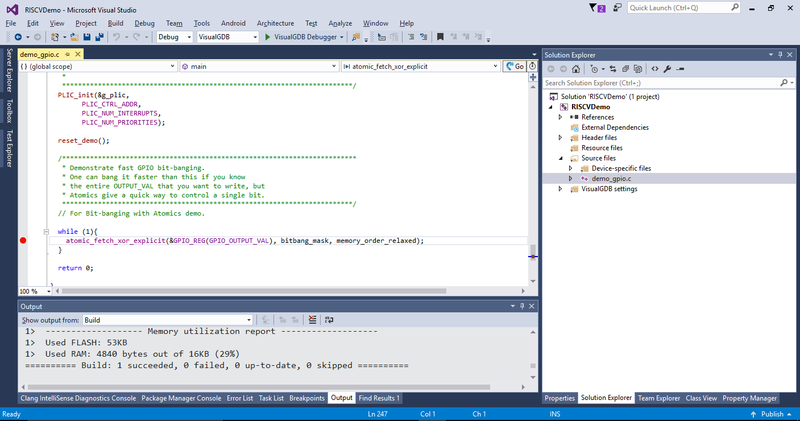 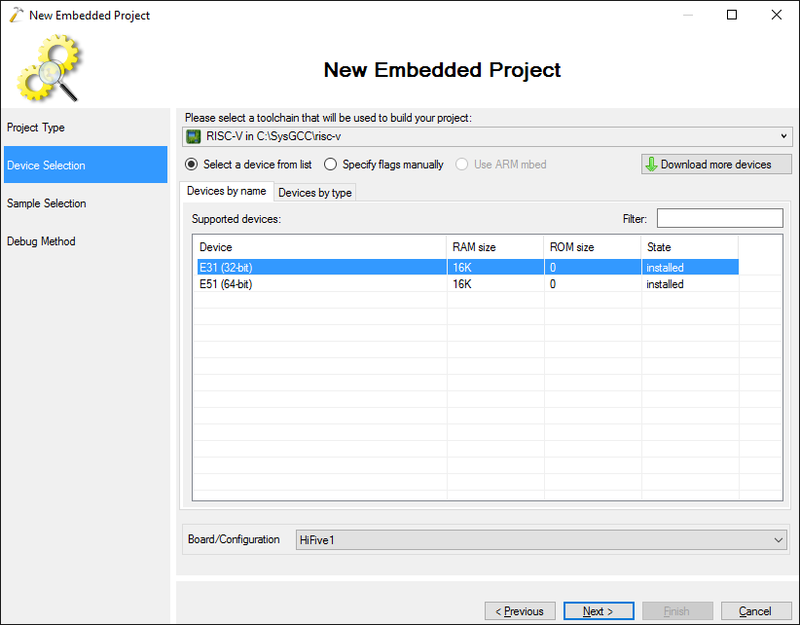 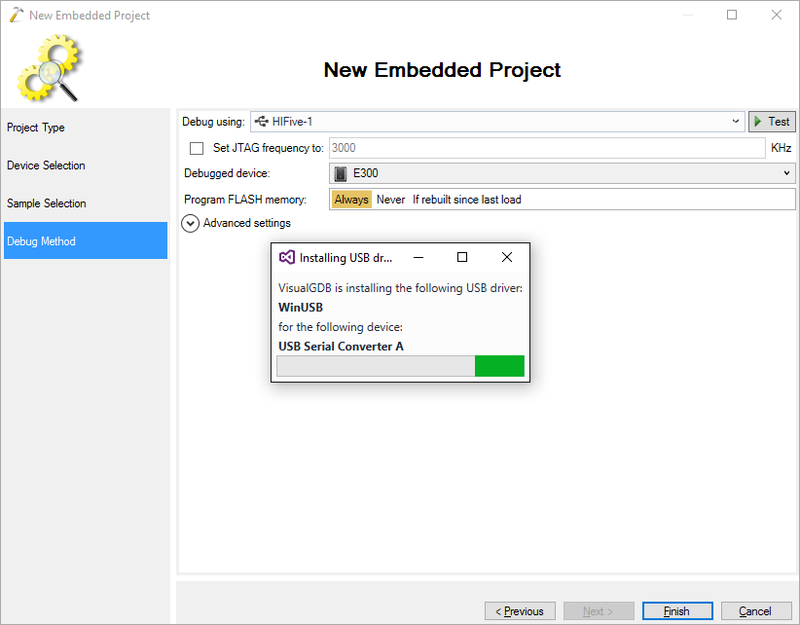 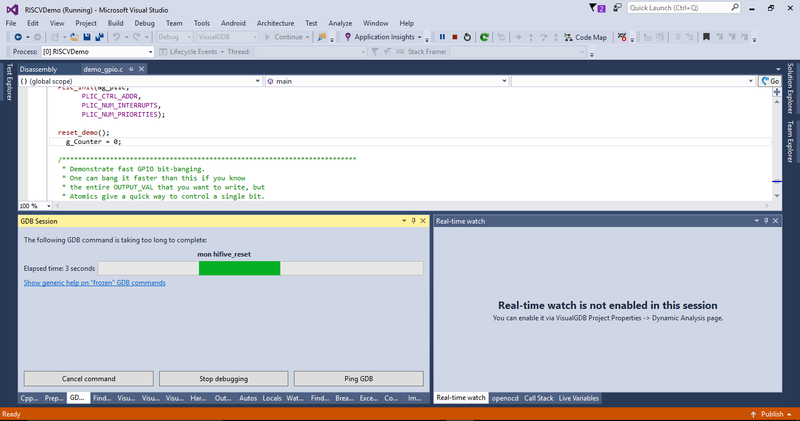 This tutorial shows how to develop firmware for the open-source RISC-V core using Visual Studio and VisualGDB. 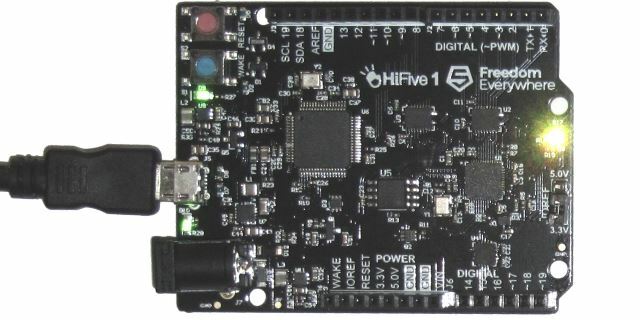 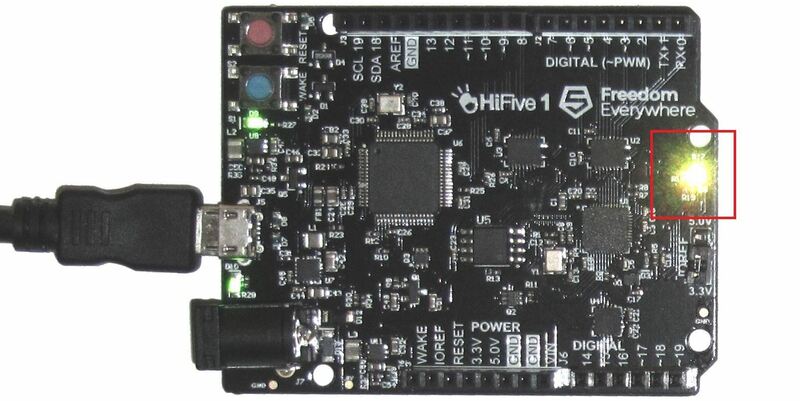 We will create a basic project for the HiFive1 board that will change the color of the on-board LED and will show how to edit it, program it into the SPI FLASH memory and easily debug it. 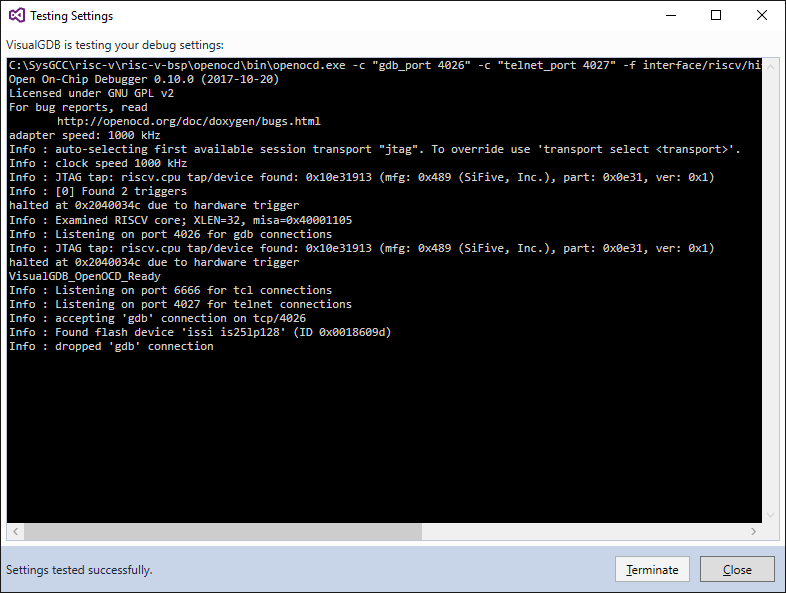 Once the firmware is running, open the Live Variables window and add “g_Counter” to it. 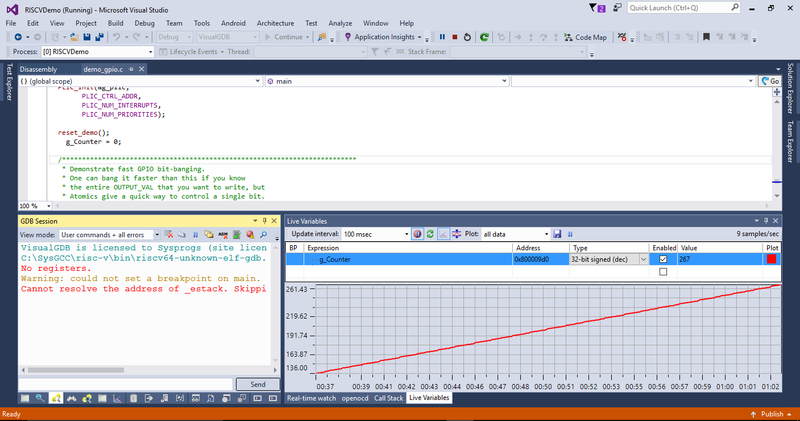 Then enable plotting for it: VisualGDB will automatically plot the value of g_Counter without stopping the program. 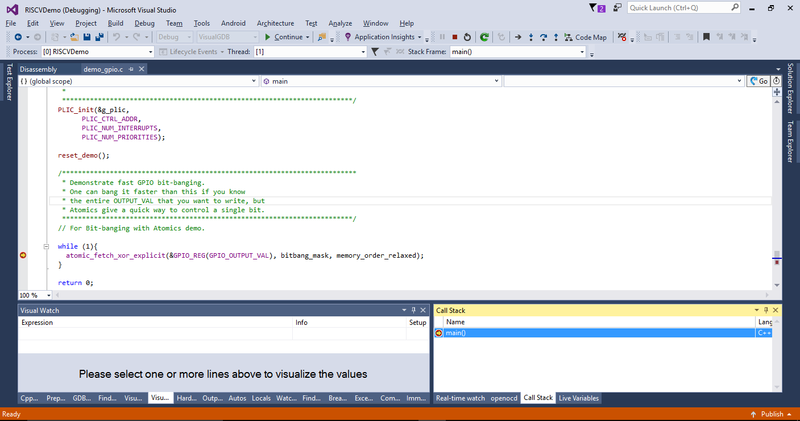 You can add multiple variables to the Live Variables window and plot all of them.